I apologize for my lack of posts lately. I've been pretty busy this month working on my Divergent novel unit (I'll post the link as soon as I get it up), so my blogging has been obsolete lately. My resolution is to blog a little more here and on my other blog: Mrs. Orman's Classroom. How about you? 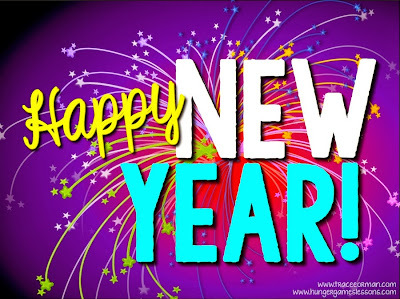 What do you resolve to do in 2014? 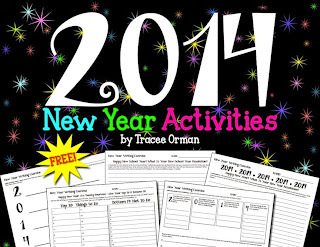 In case you haven't seen it yet, here's my 2014 New Year Activities FREE download. Enjoy! 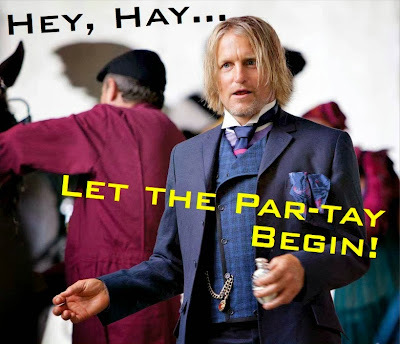 Post by Hunger Games Trilogy Teaching Resources. 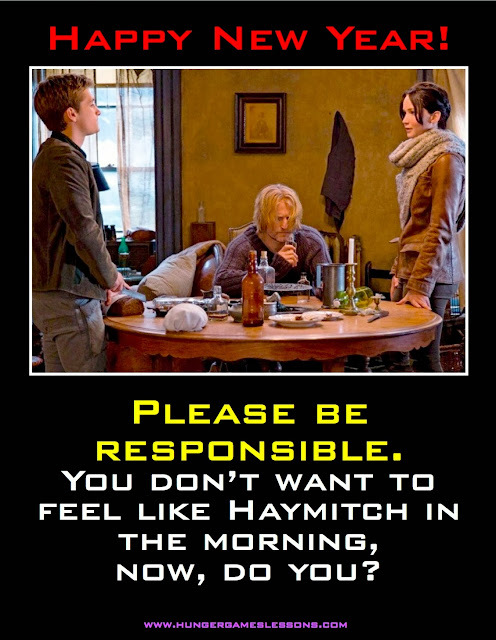 Please be responsible. Unlike Haymitch.